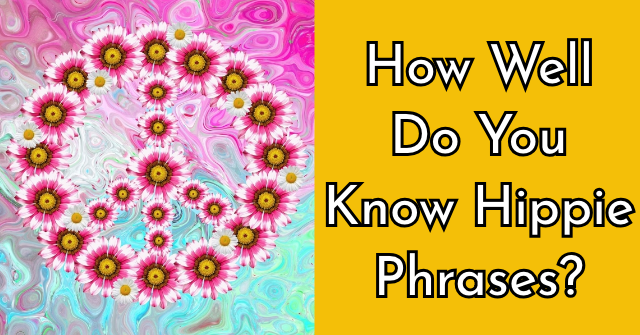 How Well Do You Know Hippie Phrases? 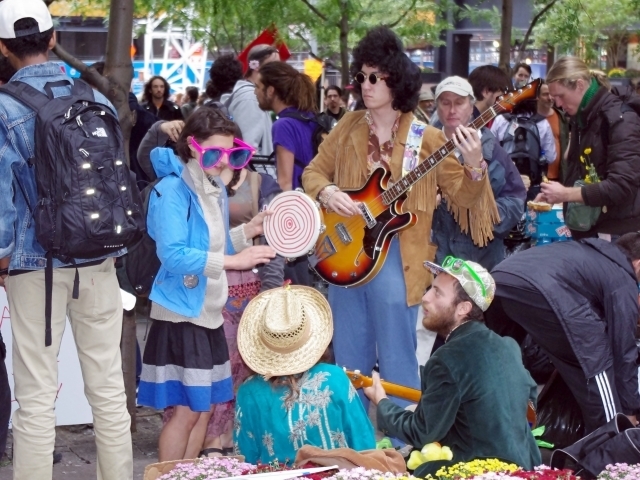 The 1960's counterculture movement was full of excellent slang words and phrases still used today. 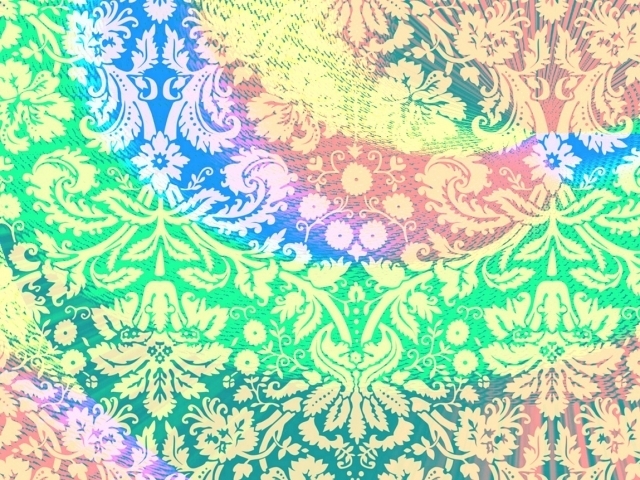 The question is: how well do you actually know these hippie terms? 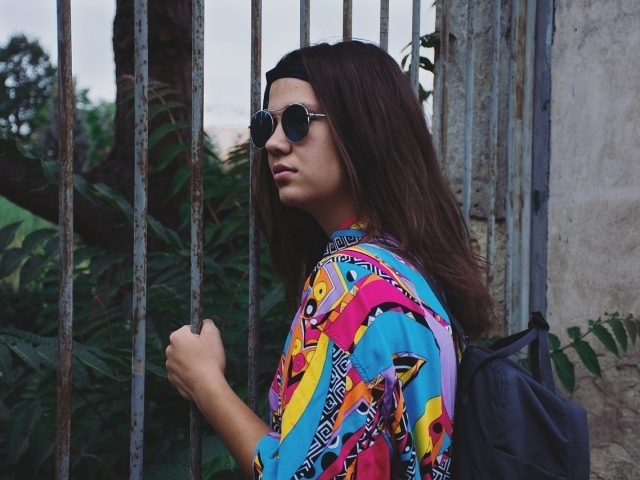 Take this far out slang quiz and find out! 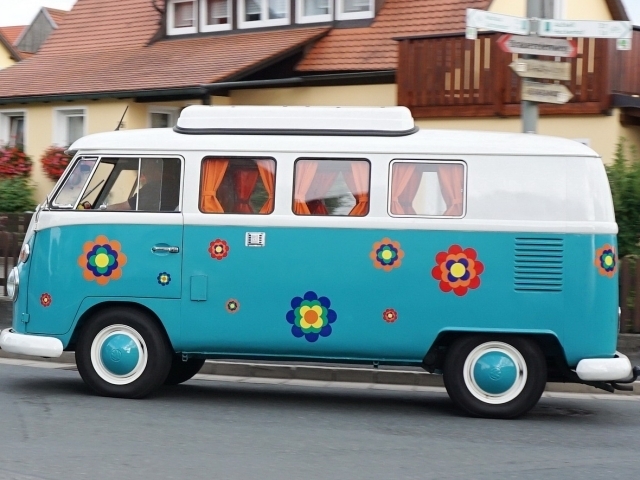 If a hippie were to "flip out," what were they doing? If someone were "having a gas," what were they doing? If the "fuzz" were after you, who was on your tail? Understand it or get it. 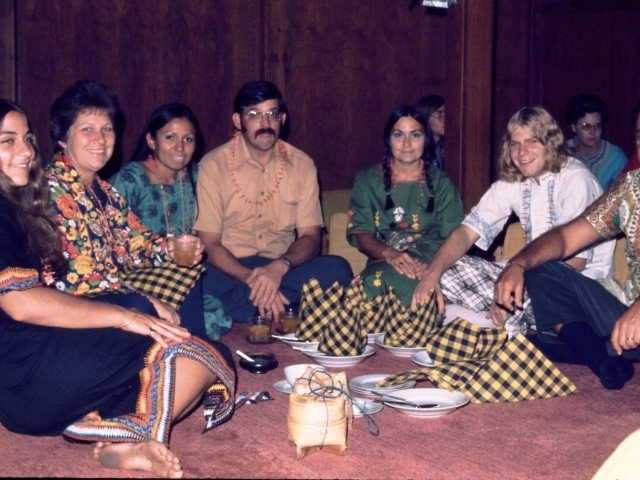 Who were the "beautiful people?" 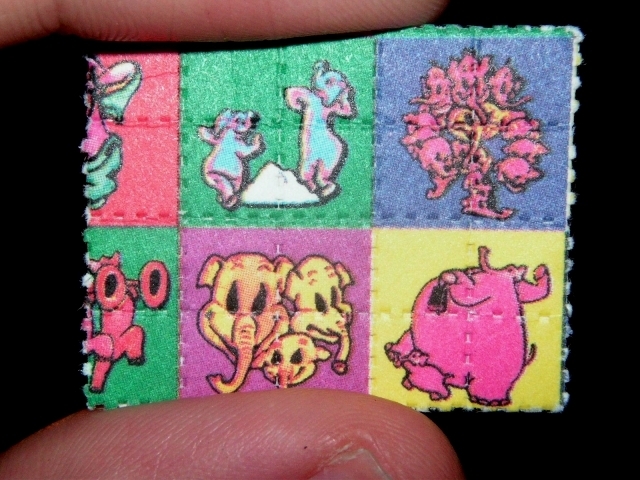 If something was "far out," then it was what? 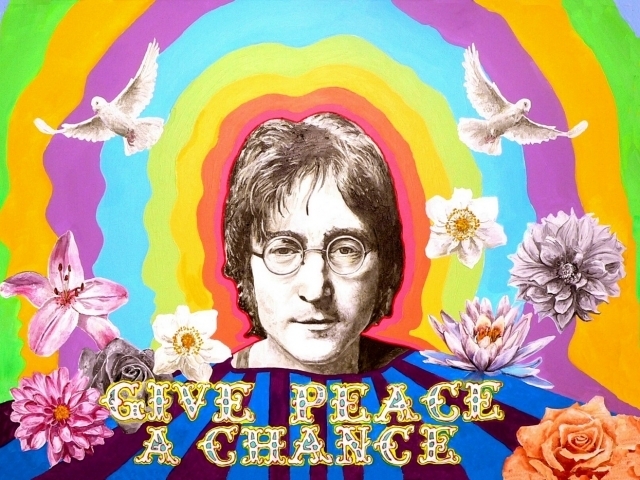 What did the phrase "free love" really mean? 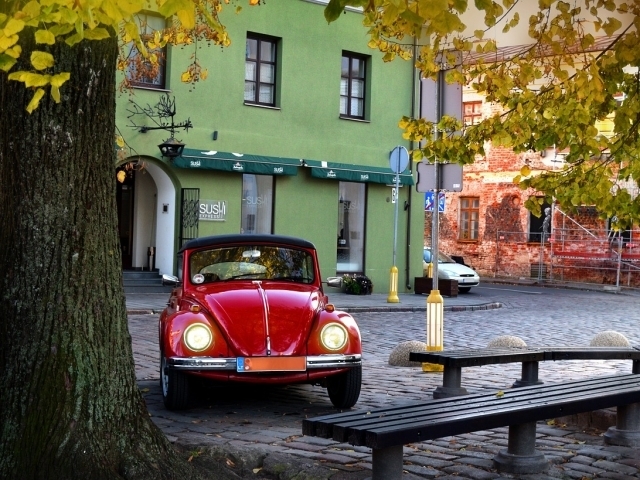 Though you're hippie phrase chill, you're not exactly an expert just yet! Worry not, you're still groovy to us. 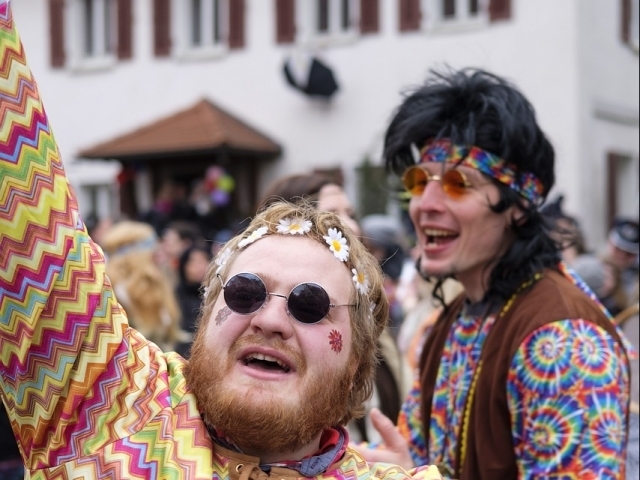 At least by taking this quiz you got to delve deep into the world of hippie slang and relive the swinging 60s! 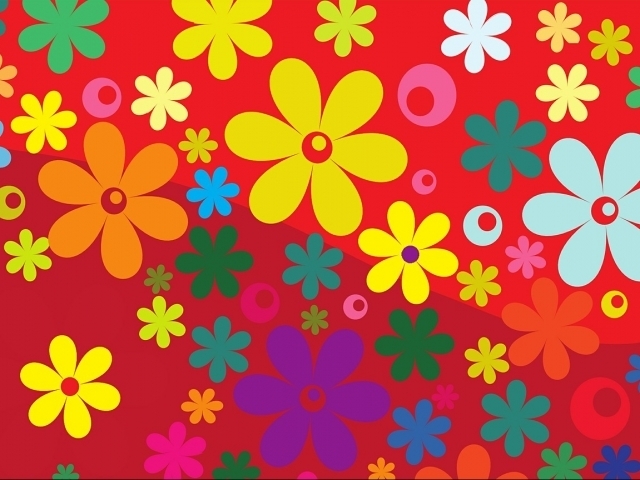 You are hippie phrase groovy! 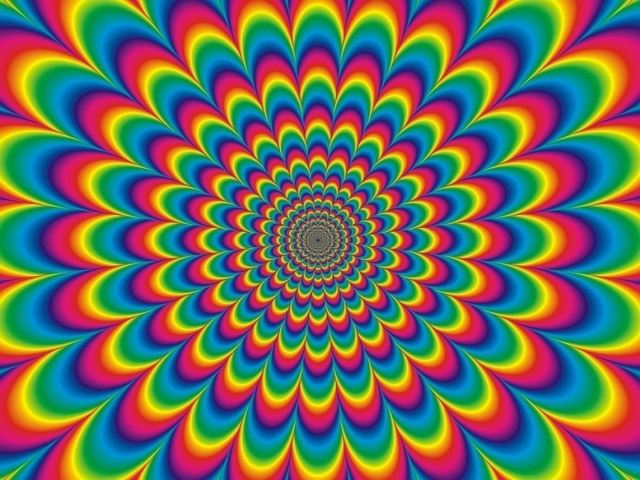 Far out man! 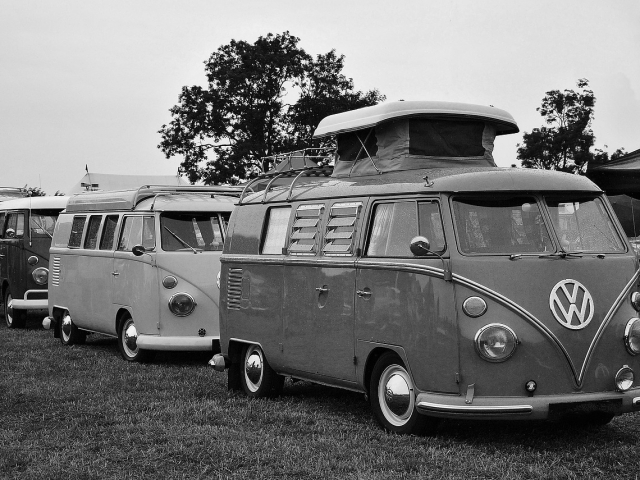 You know your hippie slang phrases as well as anyone who came of age in this epic decade. It's clear that you roll through life with a very chill attitude. Go you! 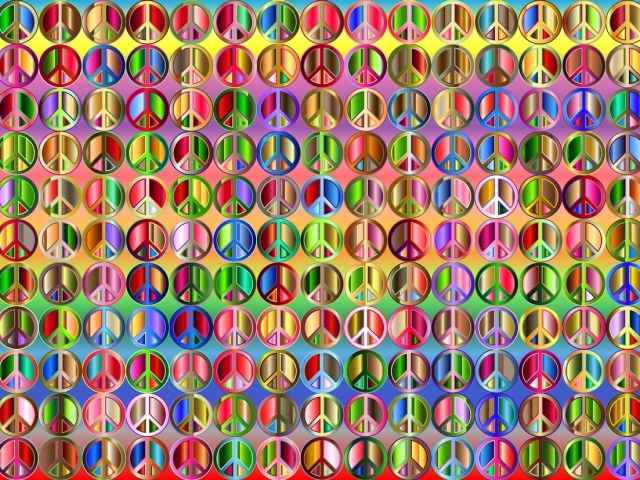 You are a total hippie phrase pro! Not only is your knowledge pretty far out, but you clearly love this culture and the decade that helped bring it to life. 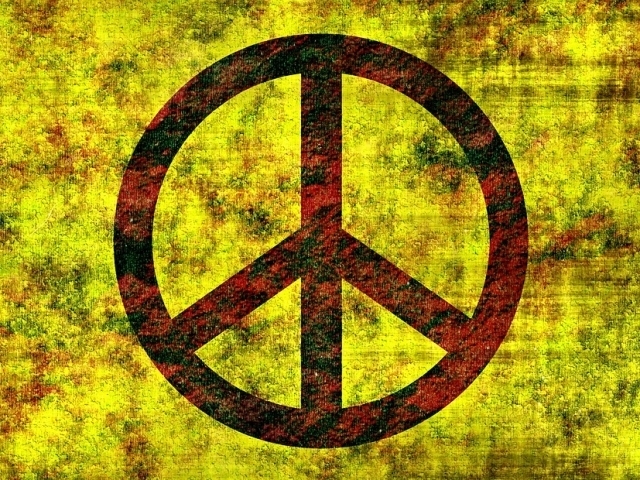 Few people know the slang of the hippie counterculture movement as well as you! Go ahead and brag, you've earned it! 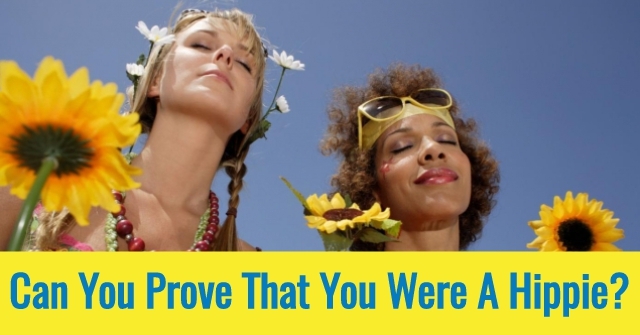 Can You Prove That You Were A Hippie? 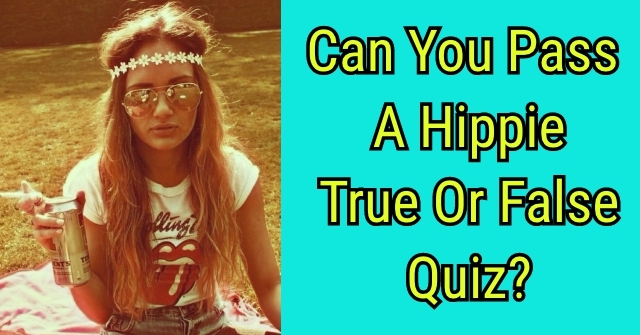 Can You Pass A Hippie True Or False Quiz? 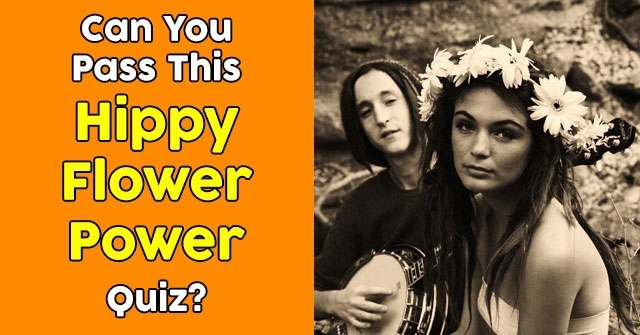 Can You Pass This Hippy Flower Power Quiz?